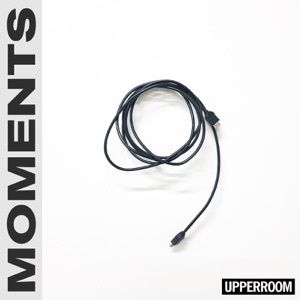 Moments by UPPERROOM Album - Musicazon! 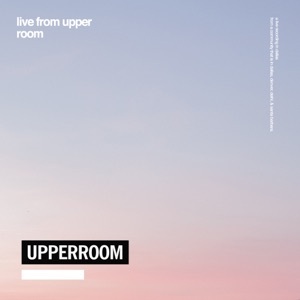 UPPERROOM - Moments album info coming soon..
“Jesus, Jesus...You make the darkness tremble. 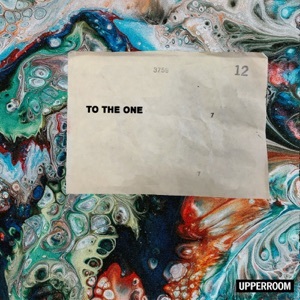 Jesus, Jesus...You silence fear.” UPPERROOM brings the 🔥! Moments album reviews are being updated.. 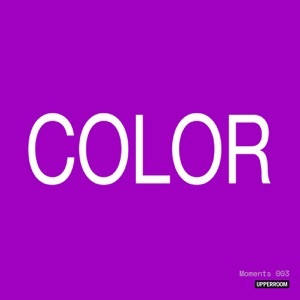 Moments album tags not found..